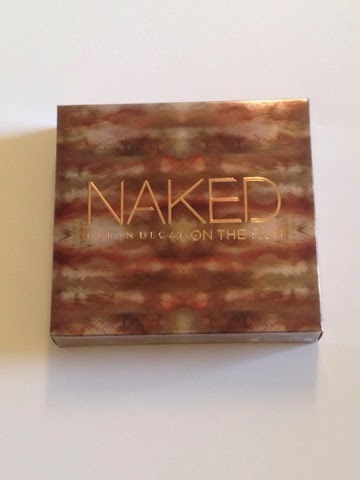 Urban Decay is just one of those brands that always has impressive releases. One of their most recent releases is the 'On The Run Palette'. 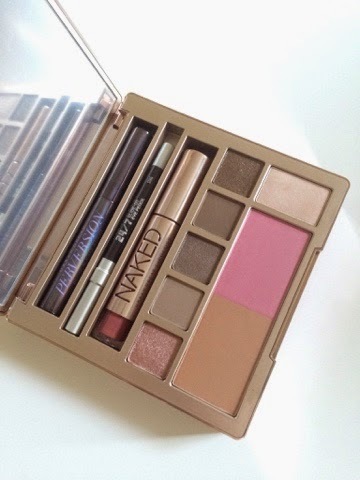 This palette contains almost everything you need for the day. I say 'almost everything' as there are no base products included (foundation, concealer, powder etc) but everything else is. What I like about this palette is that it is a reasonable size which makes it great to travel with. In addition, the products included are neutral so you have everything you need for a natural daytime look at the tip of your fingers. The products themselves are, unsurprisingly, incredible: the eyeshadows are incredibly pigmented; the eyeliner glides on like a dream and the mascara, well just wow! I tested out this palette when I went home to my parents for a few days and it made my whole travel situation much easier as I only had to take a few additional base products. A job well done if you ask me!